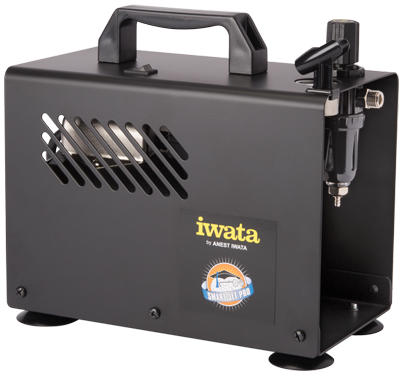 The updated Smart Jet Pro is the same great compressor with the same power - but more compact size. 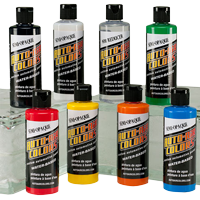 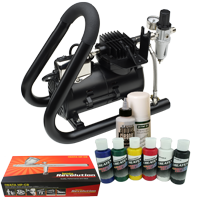 This compressor is perfect for the occasional and professional artist doing general airbrush applications. 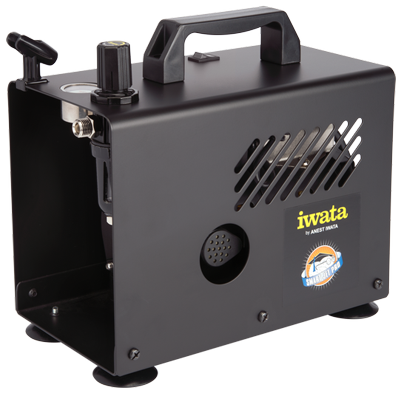 It’s powerful, compact, reliable and quiet. 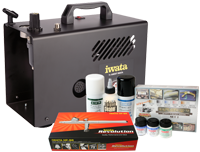 Like all Iwata Studio Series compressors, the Smart Jet Pro comes complete with an airhose and adapters so it can hook up to any brand of airbrush. 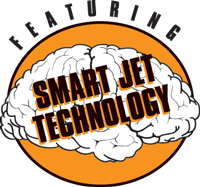 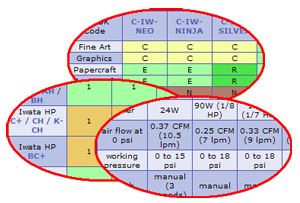 View our guide for the applications the Smart Jet Pro is best suited for.